Up to 20 passenger. Best choice for girls. 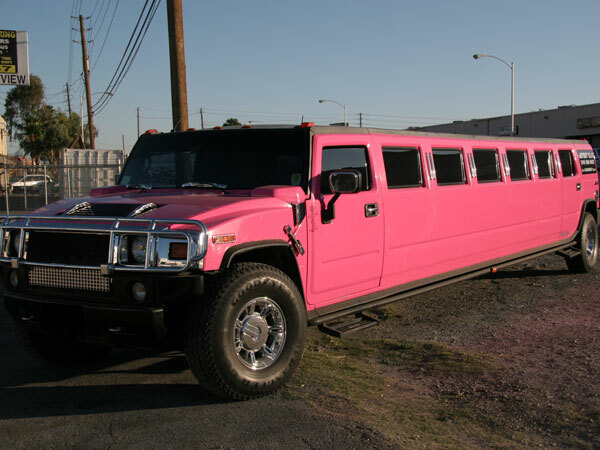 If you want to treat your best friend to a night she will never forget then you must take a ride in our one of a kind Pink Hummer Limousine! 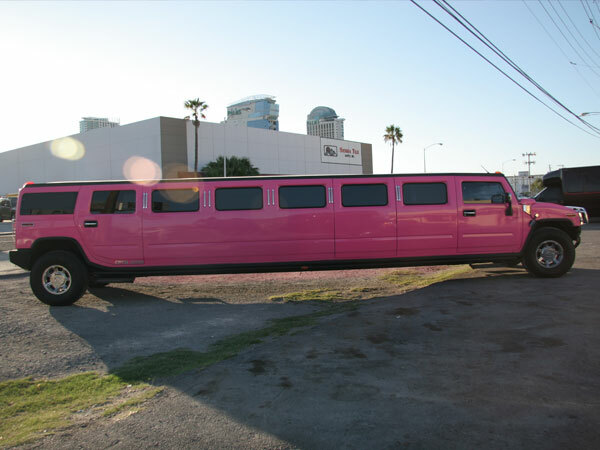 This 22 passenger speciality Pink Hummer limo is sure to turn heads when cruising down the street in Dallas. This limo was painted pink with the female client in mind that wants to throw the best girls night out, bachelorette or birthday party in town. Imaine cruising around the Dallas Uptown and Downtown area with 20 of you best girlfriends in this unique and plush vehicle. It is equipped with state of the art equipment including a bumping stero system, DVD and DVR player, flat screen, and club lighting. 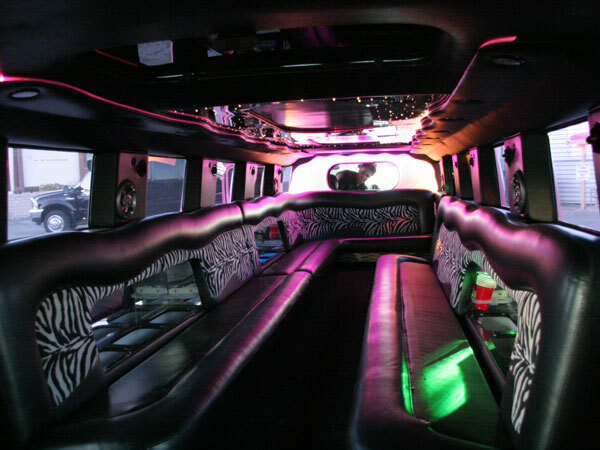 Your bachelorette party will be a sure success when you book the Pink Hummer through Dallas Limo Services. We also provide VIP services and can customize a package to fit your needs. You can plan the perfect bachelorette party including the Pink Hummer, dinner, male review, and VIP nightclub access to the hottest clubs Dallas has to offer. 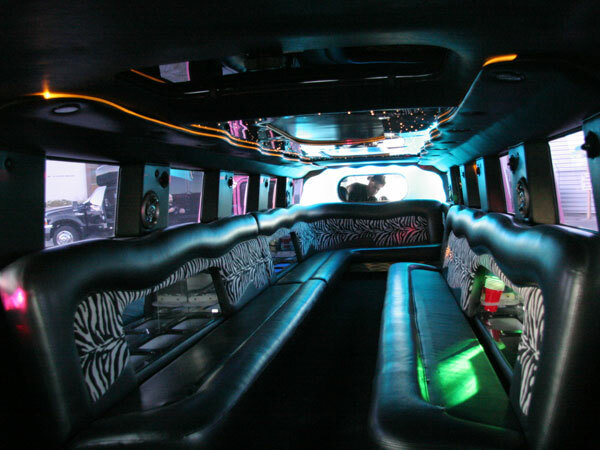 This unique limo will certainly allow your group the comfort and fun atmosphere that you always wanted at a bachelorette party. Throw any worries out the window and allow our professional drivers and chauffers handle getting your group around in style. Think Pink and book this one of a kind car for you next female girls night out, birthday party, or bachelorette party! Dallas Limo Services is concerned about your safety and making sure all the girls in your group are pampered and have the time of their lives on this night out. There is only one of these Pink H2's in Dallas and it books up quickly, so be sure to make your arrangements with Dallas Limo Services in advance.